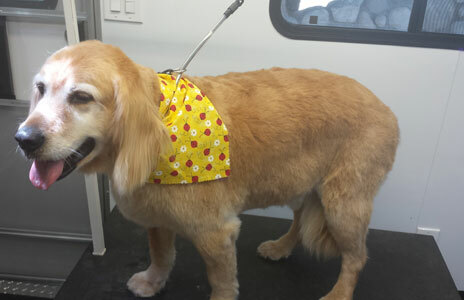 Are you looking for mobile pet grooming in the Temecula area? Give It’s a Dog’s Life a call! We offer dog grooming and cat grooming services, and even pet spaw packages. Our full-service mobile salon will come to you. That’s more convenient for you and far less stressful for your pet. 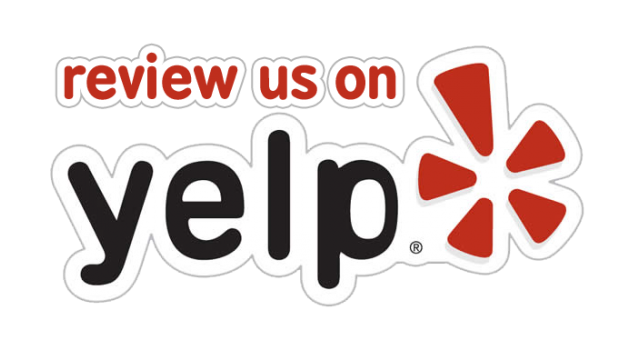 We’re professionally trained, certified, licensed, and insured. At It’s A Dog’s Life we truly love and care for animals, and work hard to earn your trust and patronage. You can feel confident knowing your fury friend’s welfare and comfort are our top priority. We think it’s the best for your pet. Your special friend won’t spend time cooped up in a carrier during a long drive. There are no cages or crates involved at all. Just a state of the art mobile salon, heated and air conditioned, with hot water for comfortable bathing. Your pet will experience minimal stress as a result of a quiet, comfortable and safe place. Plus your pet will receive our one-on-one undivided attention. It’s also great for you. Grooming takes a while, so you’d either have a long wait or have to work both a drop-off and pick-up trip into your busy schedule. With mobile pet grooming there’s no drive time and no interruption of your day. In many cases you don’t even have to be at home after the first appointment. Depending on the breed and the dog’s activities, professional’s recommend dog grooming at 4, 6, or 8 week intervals. It really helps reduce the effects of shedding and can greatly improve a dog’s appearance. Did you know that regular grooming can actually improve your dog’s health and increase their lifetime through improved hygiene? Proper grooming requires special brushes and tools, not to mention shampoos and conditioners. We have it all. Our pet spaw packages include a long list of pampering and practical grooming services for your dog or cat. Professional’s recommend cat grooming at 8 to 10 week intervals. As with dogs, this has benefits for health as well as appearance. Especially for long-haired cats, matting can easily occur, or even cause, all sorts of skin problems. Most cats don’t travel well, and often hate grooming. 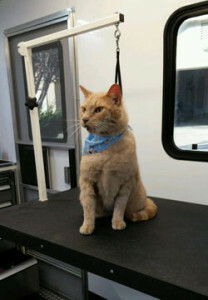 So mobile cat grooming is especially important. Mobile cat grooming can be a real godsend. There’s no period of confinement, and no jealousy or animosity with other dogs or cats. We offer brushing, dematting, ear cleaning, and of course nail trimming. We also provide lion cuts and shave downs, regular baths, and flea and tick baths. Our various spaw package’s begin with the Basic Day at the Spaw and are followed by a Mini Spaw package or you can opted for the most popular one which is the Day at the Spaw package. No matter which package you choose we promise your pet will be leaving our salon looking good, feeling refreshed and happy. We’re far more then just a great mobile salon for pet grooming. We offer the best in pet Spaw packages for both dog and cat grooming services in Temecula. Kristi is also First Aid and CPR certified.